Indian cricketer Stuart Binny has been trolled in social media for his interview ‘KNOW YOUR RAW-YALS’, which has been recently published by his present IPL team Rajasthan Royals. 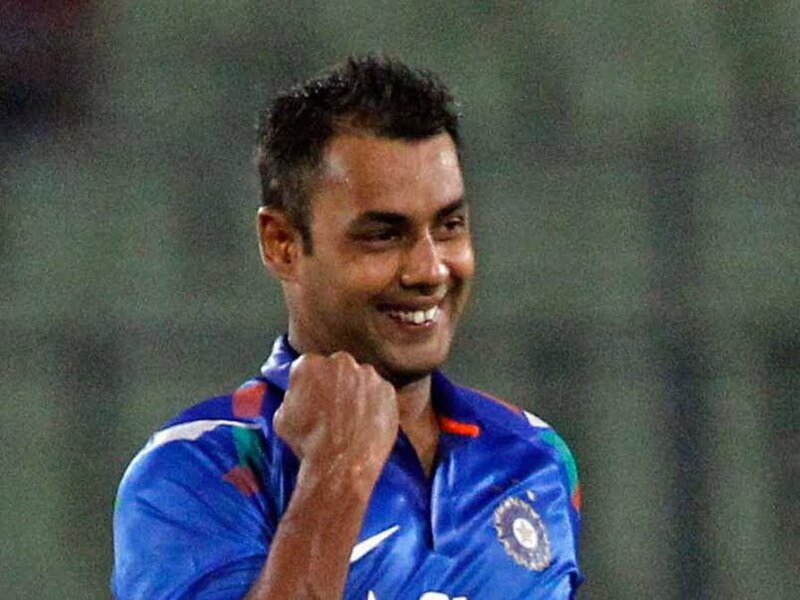 Stuart Binny is the son of former Indian cricket all-rounder Roger Binny, who was one of the important members of India’s 1983 Cricket World Cup victory by finishing as the most wicket-taker (18 wickets) in the tournament. Like his father, Stuart is also an all-rounder who made his international cricket debut in January 2014. Stuart has the best ODI bowling record for India with the figure of 4.4-2-4-6, which was against Bangladesh at Dhaka on June 17, 2014. However, his international career hasn’t shined very much as he has played only 6 Tests, 14 ODIs and 3 T20Is till the date. He played his last international game in August 2016. In the 2018 IPL Auction, Rajasthan Royals bought him for INR 50 lakh who was earlier released by Royal Challengers Bangalore (RCB). 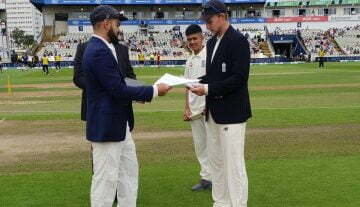 However, it didn’t go well for him as he scored only 44 runs in the five innings (average 8.80) and failed to pick up at least one wicket after bowling in only one innings. Stuart has named his father, Roger Binny, as his biggest inspiration and his biggest hero. Since that video has been published, the twitteries have brutally trolled him. It is not the first time when Stuart Binny has been trolled on the social media. really astonishing career… played less… carried drinks more on the field ! !